I know it’s going to be difficult for some of us to put Conor McGregor in our rear-view mirrors, but the UFC train stops for no man, including the “Notorious” one. 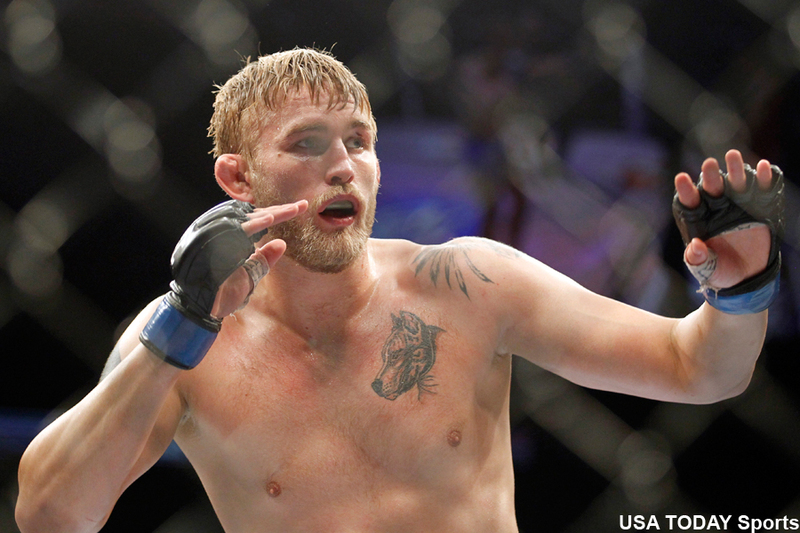 “UFC on FOX: Gustafsson vs. Johnson” goes down Saturday inside Tele2 Arena in Stockholm, Sweden. The show featured a light heavyweight top contender tilt between Alexander Gustafsson (pictured) and Anthony Johnson. Dan Henderson returns to middleweight to meet Gegard Mousasi in the co-main attraction.